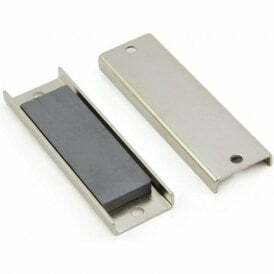 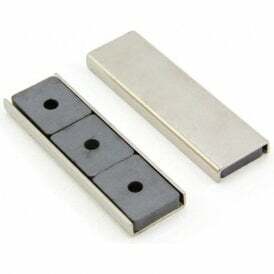 Does your application require a magnet that can lift or support 5kg to 10kg? 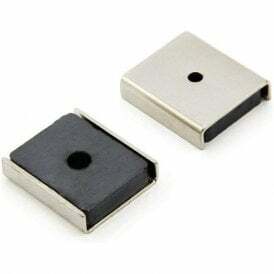 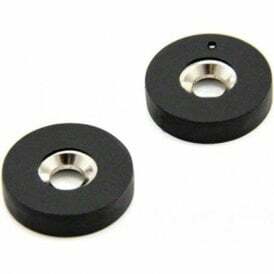 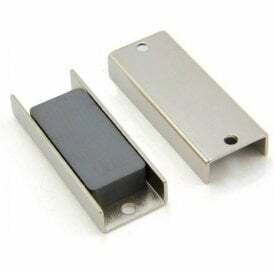 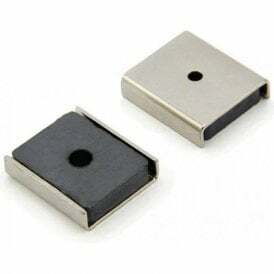 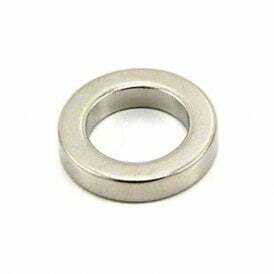 Browse through our neodymium, samarium cobalt, alnico and ferrite magnets that all support 5kg to 10kg in weight. 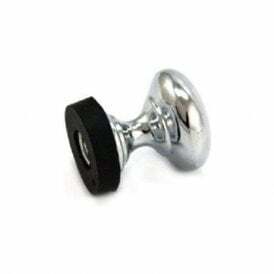 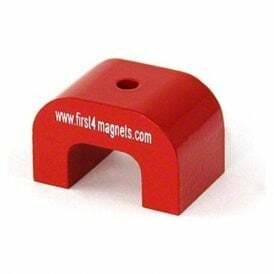 The types of magnets you can buy here include hook magnets, rubber coated magnets, ring magnets and more!